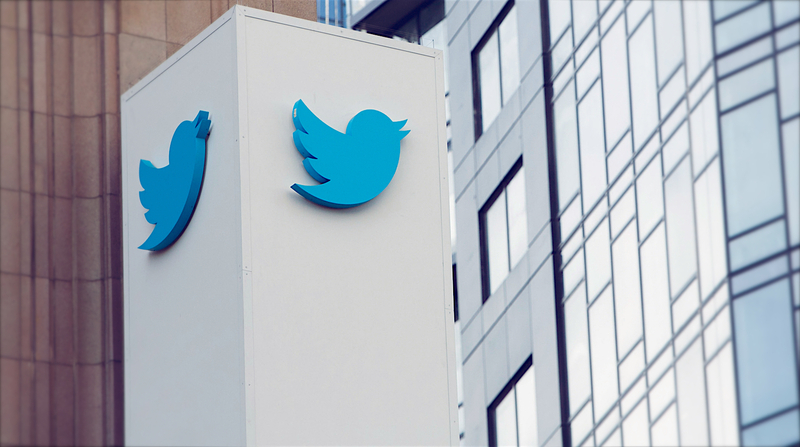 Twitter has announced some changes to how they’re going to be handling tweets, media, and @-replies on the service. [Y]ou can already do a lot in a Tweet, but we want you to be able to do even more. In the coming months we’ll make changes to simplify Tweets including what counts toward your 140 characters, so for instance, @names in replies and media attachments (like photos, GIFs, videos, and polls) will no longer “use up” valuable characters.